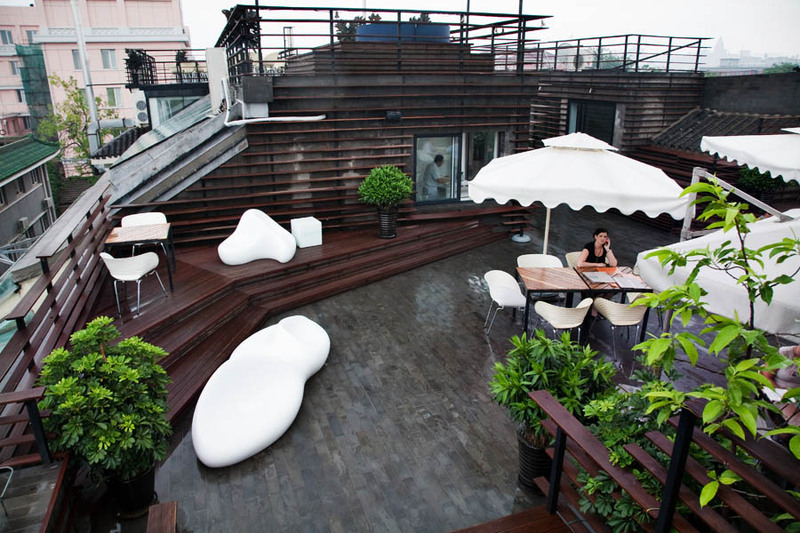 The Yin Bar at the Emperor’s Hotel might just be the best rooftop bar in the city of Beijing. The hotel itself is one of the Design Hotels of the World, a list we often respect when we are hotel hunting in a new or familiar city. 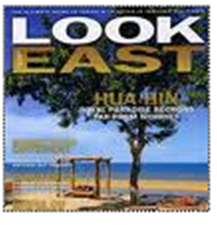 It usually stands for cool, hip, well-located, boutique hotels in exciting cities. The Emperor Hotel is no exception. Its cheery and chic lime green and tangerine palette and kitschy system of rooms named after former Chinese emperors bring a modern twist to old Beijing. 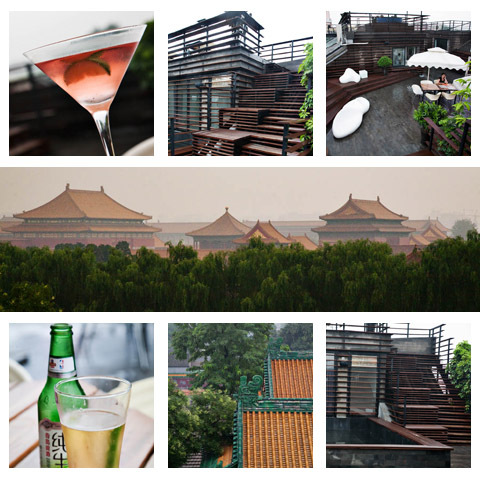 Take the elevator to the top of the hotel and then climb an ascending series of wooden platforms and you are overlooking a magical view of the tiled rooftops of Chinese emperor’s former residence. Have a seat at one of the umbrella covered tables and order your favourite cocktail. 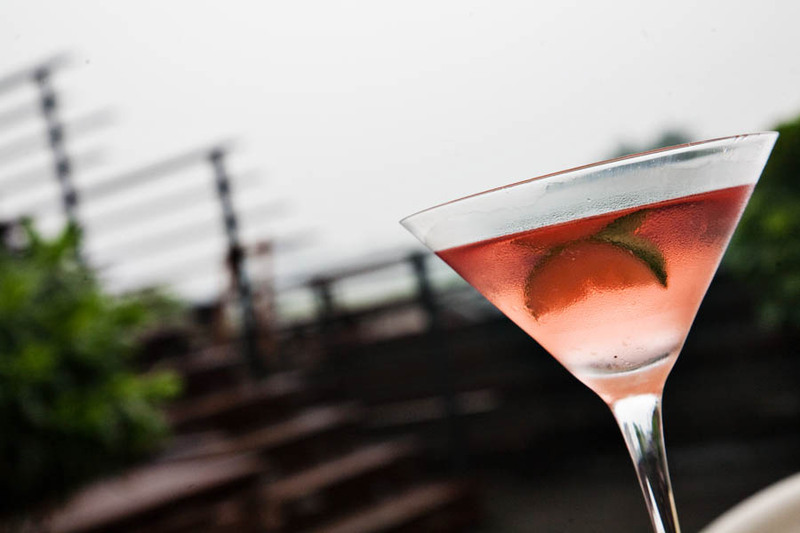 If you get there in time, there is a happy hour special of 2-for-1 drinks for 80RMB ($11.57 USD / S$17). I choose the happy hour special and got an Argentinian red Cabernet, while Paul chose the Emporer’s Martini 58RMB ($8.50 USD / S$12), a blend of vodka, sake, peach, cranberry and lime. All I can say is Paul made the better choice.